Meet Circa's Staff: Marianna Kheyfets, Regional Producer | Circa News - Learn. Think. Do. 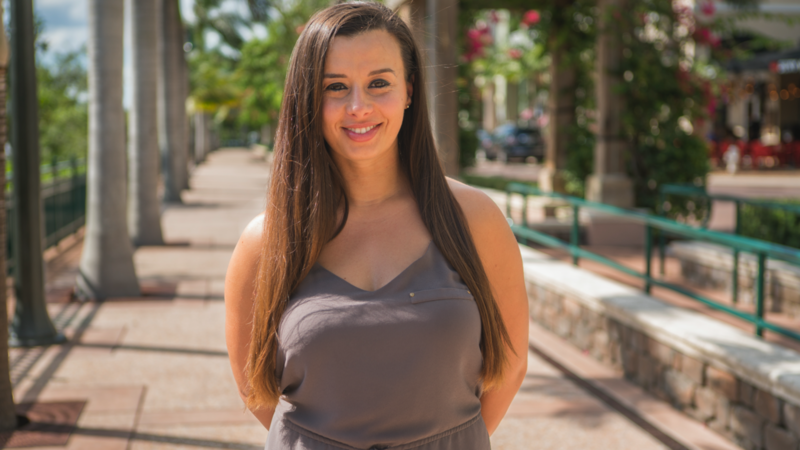 Marianna Kheyfets is a regional producer in West Palm Beach, FL. She has an eye for telling a story from a raw angle. She'll be covering the scorching hot southeast region where there's always something going on! When she's not shooting and editing, you can catch her on the mountain bike trail, at the beach, on the boat, or lounging around with her furbaby (a pitbull named Vixen). Marianna rescued this adorable pit mix 10 years ago and these two have been inseparable ever since.